Personal income growth since 2011 in Texas ranks #2 in the US, with only North Dakota ahead. Some San Antonio real estate investors think that crashing oil and natural gas prices would have slowed down the Texas economy, but the Lone Star State continues to do well. And San Antonio buy and hold properties continue to sell and rise in value. Note: I don’t personally worry much about what the economy does in San Antonio anyway. In the 2007-9 crash, I bought and sold $2 million in real estate and still had my San Antonio buy and hold houses rented out with no problem. San Antonio affordable homes are always in demand. Economic experts in Texas this month stated that several areas of the Texas and San Antonio economies continue to keep job growth going and wages rising. For example, health care is very strong, and San Antonio has a very strong military presence with several Air Force and Army bases. Even with low oil prices, Texas still created 1.7 million jobs from 2010-15, which is the best in the US. In the same time frame, the entire US economy lost 400,000 jobs. The oil and gas slow down has had some impact in Houston, but San Antonio is continuing to see low unemployment and wage growth. San Antonio is seeing economic growth in the 3-4% range. Even though oil prices are low for the time being, research shows that oil production has only dropped marginally in Texas. There are 2.5 million barrels per day produced in this state, down from 2.8 million two years ago. The small production decrease has come even though there are only 200 or so active rigs in the state, which is down from 900 two years ago. This means good news for San Antonio buy and hold investors, and San Antonio flip investors. 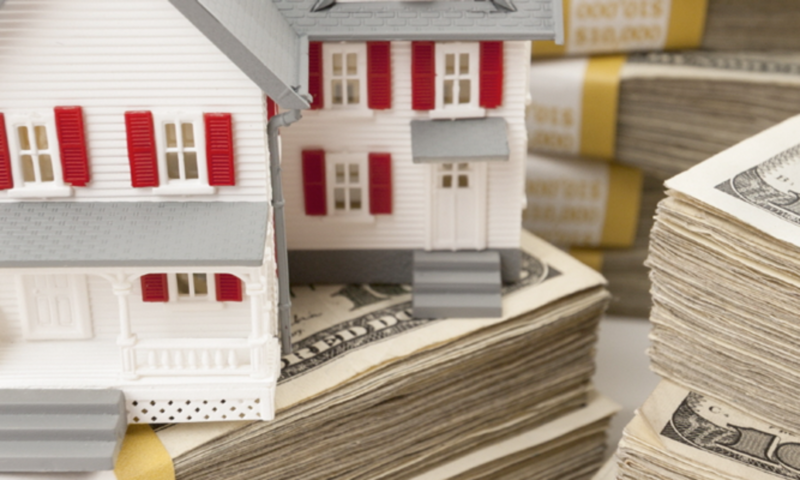 I continue to buy and sell real estate investments, although the prices are up 20% from two years ago. Estimated Repairs: 30K, roof, central hvac, windows, plumbing, electrical, kitchen/bath update, interior/exterior finish. 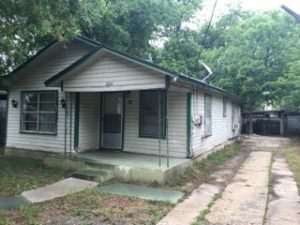 Exit Strategies: Rent San Antonio investment property with 30K in repairs: $1,095.00 with section 8, no need to chase the monthly payment, San Antonio Housing Authority pays direct deposit to your account.